April 29, 2010 - CRYSTAL LAKE, Ill. -- National Gift Card Corp.(NGC) announced today that they are an authorized reseller of American Express Prepaid Cards created for the loyalty, incentive, and reward industry. Under the agreement, National Gift Card is able to offer corporate customers very competitive, below face value pricing on volume orders. "We are pleased to be able to offer this American Express® Prepaid Reward Card, which carries the global recognition and wide acceptance companies and individuals have come to know and trust with American Express® products," said National Gift Card Corp. President Adam Van Witzenburg. For more information on the American Express Prepaid Reward Card, call 877-959-6212 or visit http://www.ngc-group.com. National Gift Card is offering the American Express® Prepaid Reward Card in any denominations between $25 and $500. The Card holds its value for 12 months from date of issue. In addition, the Card does not attach dormancy fees, so that after the 12-month life of the Card expires, all value from the Card is removed. A leading incentive gift card distributor in the B2B and Scrip industry, National Gift Card Corp. (NGC) has partnerships with more than 150 national retailers, restaurants, and other major gift and prepaid card issuers. NGC provides corporations the largest selection of gift cards, online ordering capabilities, and fulfillment services for loyalty, incentive, and reward programs. NGC continues to develop innovative technology solutions and delivers the best value to its customers. National Gift Card is headquartered in Illinois with offices in Florida. 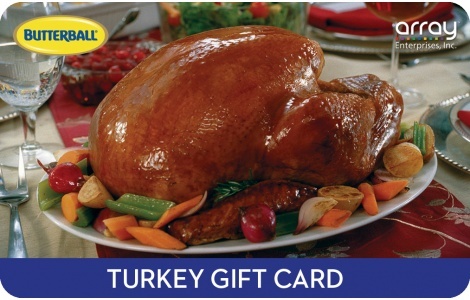 To learn more about National Gift Card Corp., please visit http://www.ngc-group.com or call 877-959-6212.